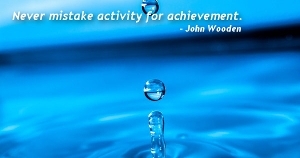 Famous quotes by John Wooden - Quoteopia! 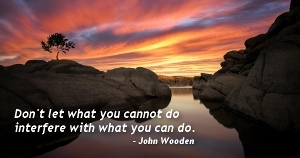 We can have no progress without change, whether it be basketball or anything else. There's as much crookedness as you want to find. There was something Abraham Lincoln said - he'd rather trust and be disappointed than distrust and be miserable all the time. Maybe I trusted too much.